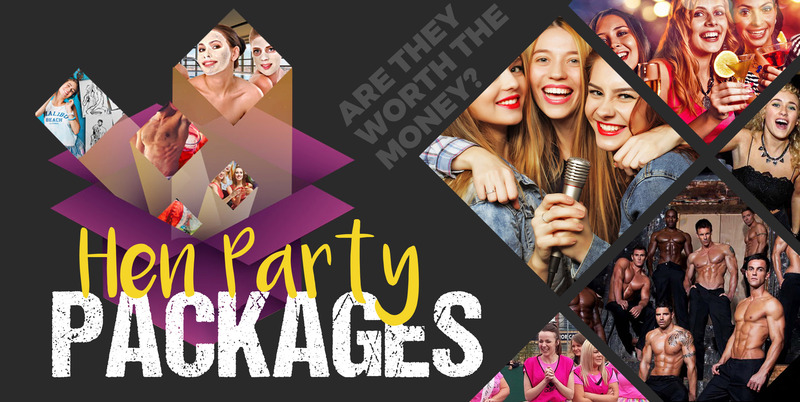 Hen Do Packages | Are They Worth The Money? Hen do packages have taken the world by storm over the last decade. But many groups question whether paying a huge chunk of money all in one, for one package is worth the money? The first hurdle of a hen do is choosing the location to celebrate in, but after that ladies start questioning – hen party activities or hen do packages? With years of experience at Funktion, we’ve considered all the options (even adding some cheap hen weekend packages to the mix) and come up a few interesting conclusions. All organised in one go – less stress for you around wedding season! With all the wedding chaos, it’s nice to know everything from your hotel to a local bar guide for the city is planned in advance for the hen party. We know how hard it is to prise money from a group of 10+ girls, so this way everyone can pay when they’re ready so all the respon­sibility isn’t on the organiser! Through us for example, you can book everything online or over the phone, with 24/7 access to your online payments and hen do itinerary. Let’s be honest ladies, forty quid isn’t a lot to get the whole hen weekend sorted, and means you can worry about the money later. Are you the organiser? Did you know we have an incentive for the organiser when you book with us. Funktion Events hen do packages are especially unique, fitted with elements to make your hen party planning easier. Personalised event name (you can change this whenever you fancy)! Packages come at a price, but you can usually find them discounted – just make sure all the girls are happy spending a big chunk of money in one go. Pre-made packages mean you can control all the details, so be aware that you can make some changes but most stuff is set in stone. Most of our packages come with a hotel already included so the price is always the same, so make sure you check the rate of hotel before you go booking the hen party package. Do you need any hen party games for your weekend? Although there are a few cons, we’ve seen a growing popularity in getting everything sorted with easy hen packages, which means a growing number of package options. We provide group and stag activities too! Refer a friend and receive some cashback! Better still, if you can’t find a perfect fit for your hen weekend with a pre-made package you can just go ahead and build your own hen party packages. This means you can choose literally every element of your hen night packages, including the; location, activities, accommodation (& type), start date and group size. This will ping across a total bespoke hen party package quote, with a set price for you to ponder on. If you're looking for anything from individual activities to hen party packages, below is probably the best place to start.